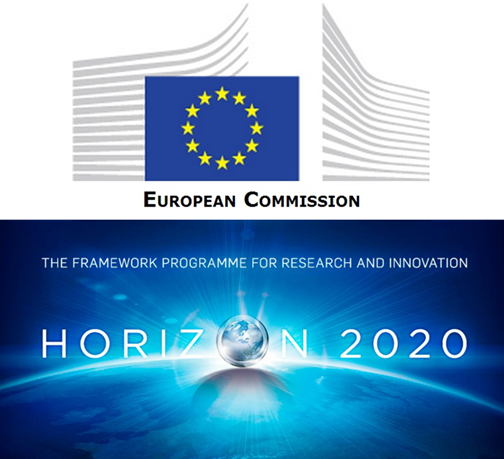 The Journal of Space Weather and Space Climate (JSWSC) has opened a new Topical Issue entitled "Scientific Advances from the European Commission Horizon 2020 projects on Space Weather", as listed underneath. All EC-H2020 projects, funded by any of the H2020 work programme parts, which address space weather issues, are welcome to submit articles. The emphasis should be on novel scientific results. Copies of technical proposals or parts thereof should not be the main thrust of the articles. Questions regarding this topical issue are to be addressed to the topical editor-in-chief, Jan Lastovicka (Institute of Atmospheric Physics CAS, Czech Republic). For questions concerning the submission process, please contact the Editorial Office. Manuscripts have to be submitted in PDF format via the JSWSC online submission tool before the 30 September 2019 deadline. If you need additional time to complete your submission, please do not hesitate to contact the JSWSC Editorial Office.